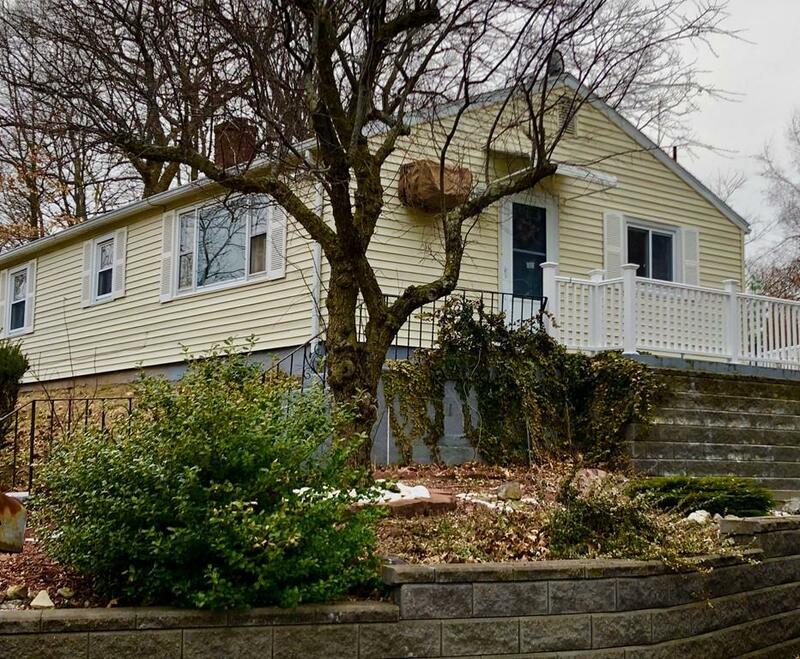 Lovely 2 bedroom Ranch on a corner lot conveniently located between Saugus Center and Cliftondale Square. Great starter or condo alternative! Home offers fireplace living room, maple kitchen, bath with ceramic tile floor and gleaming hardwood floors.